Supported by rich industry experience & domain expertise, we are involved in manufacturing and supplying premium grade Food Processing Machines. 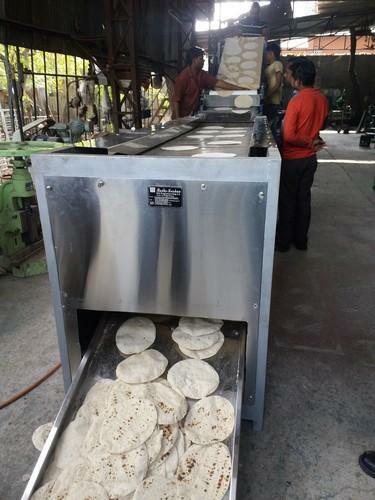 Our wide range of product includes Chapati Making Machine, Electric Steam Boiler and Noodle Flour Mixer. The offered array of products are precisely manufactured in total compliance with the set industry norms making use of using basic material & contemporary tools. Furthermore, these are precisely tested on assorted quality parameters assuring their perfection at clients’ end.